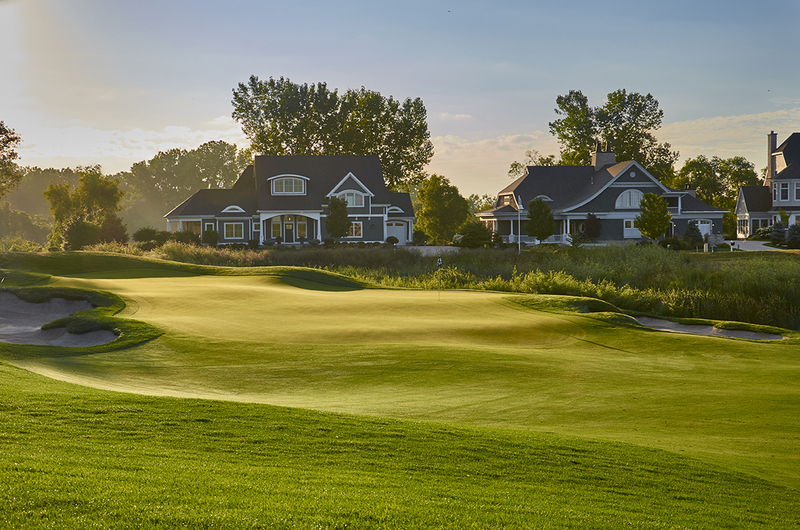 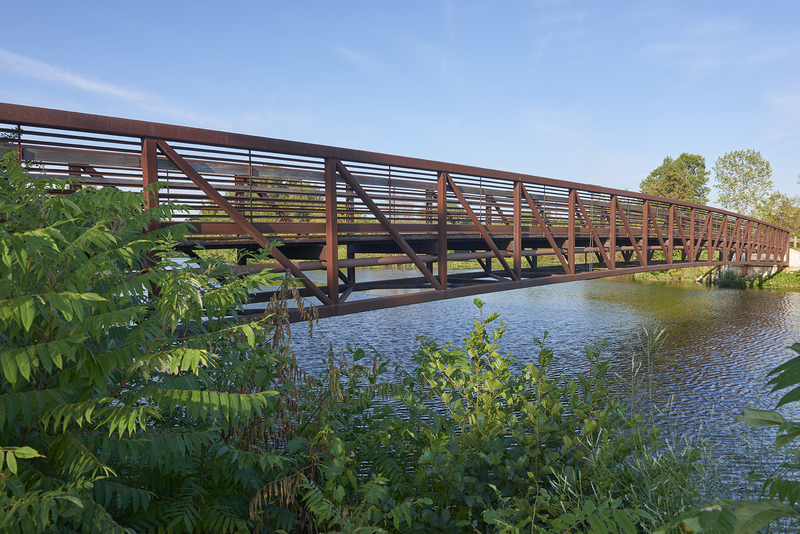 From the beginning, Harbor Shores has been a haven for people with a passion for golf. 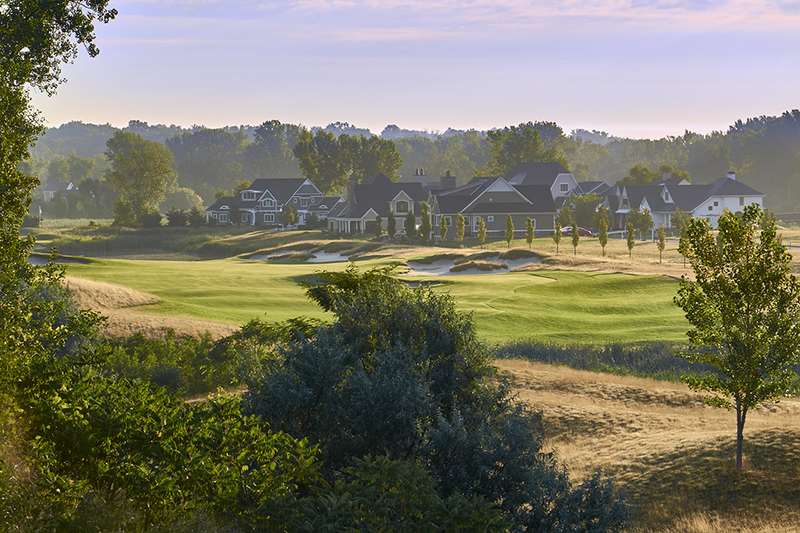 And now, for the first time, golf enthusiasts can build their home in a beautiful, maintenance-free community overlooking our award-winning public Jack Nicklaus Signature Golf Course. 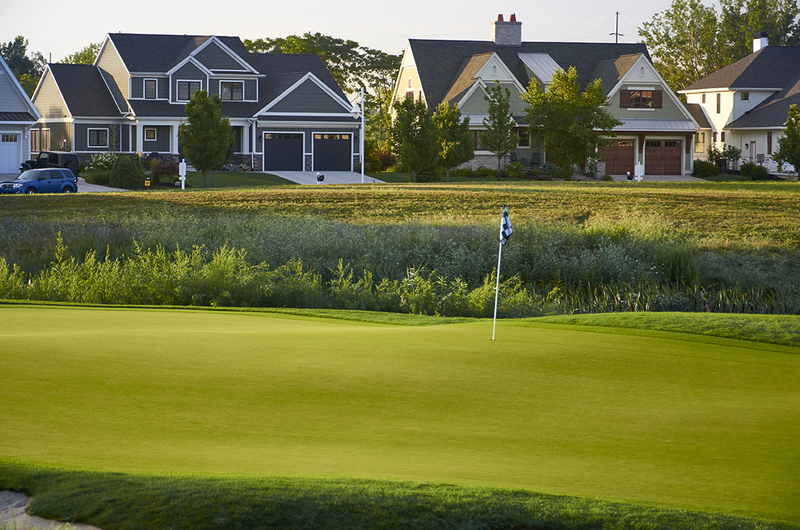 Imagine sitting on your porch overlooking one of our majestic fairways, or enjoying a front row seat at the Senior PGA Championships presented by KitchenAid, not to mention the maintenance-friendly amenities of never having to care for the lawn or plow the driveway, yet still having the ability to design and care for landscaping unique to your home. 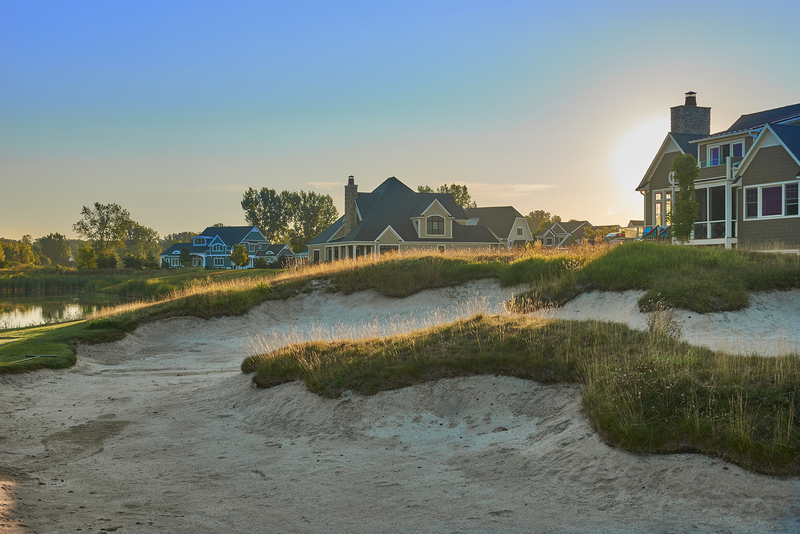 The only thing you’ll worry about is fitting in a second round of golf before hitting the beach to watch the sunset. 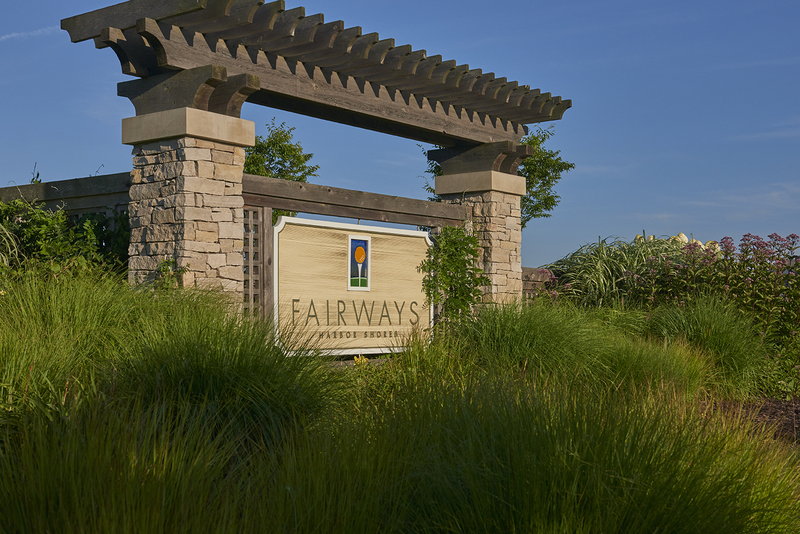 Whether it’s your primary or secondary residence, you’ll find a home at Fairways ideal not simply for golf, but also for making memories with family and friends. 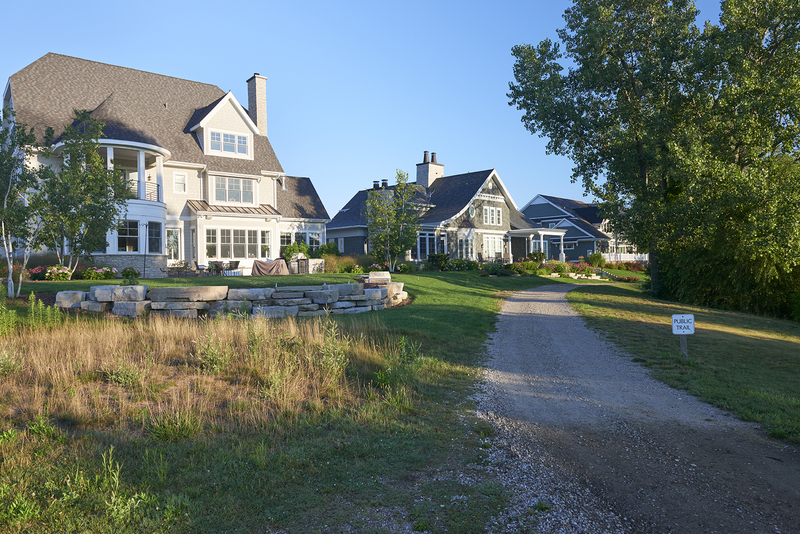 Prices range from $450,000 to $850,000. 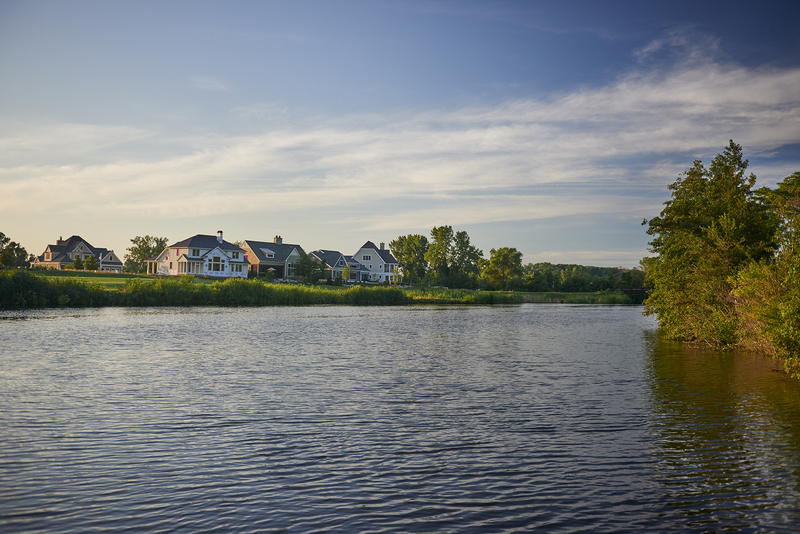 For more information about this or other Harbor Shores neighborhoods, please contact us online or call our Discovery Center at 269.932.1600.